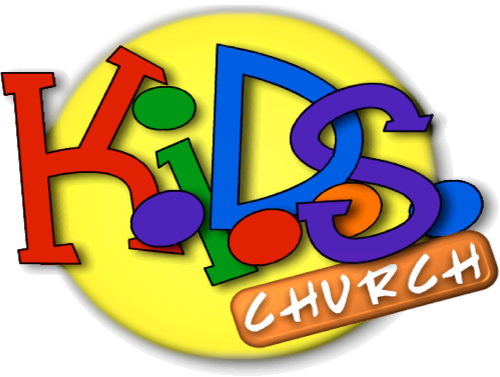 Pastor Chris Webb introduced the new Kids Church by dedicating the Sunday service, March 6, 2016, to a presentation of its format. There were prayers, songs, puppets, and skits. Here is a two-minute clip from the object lesson by the pastor.